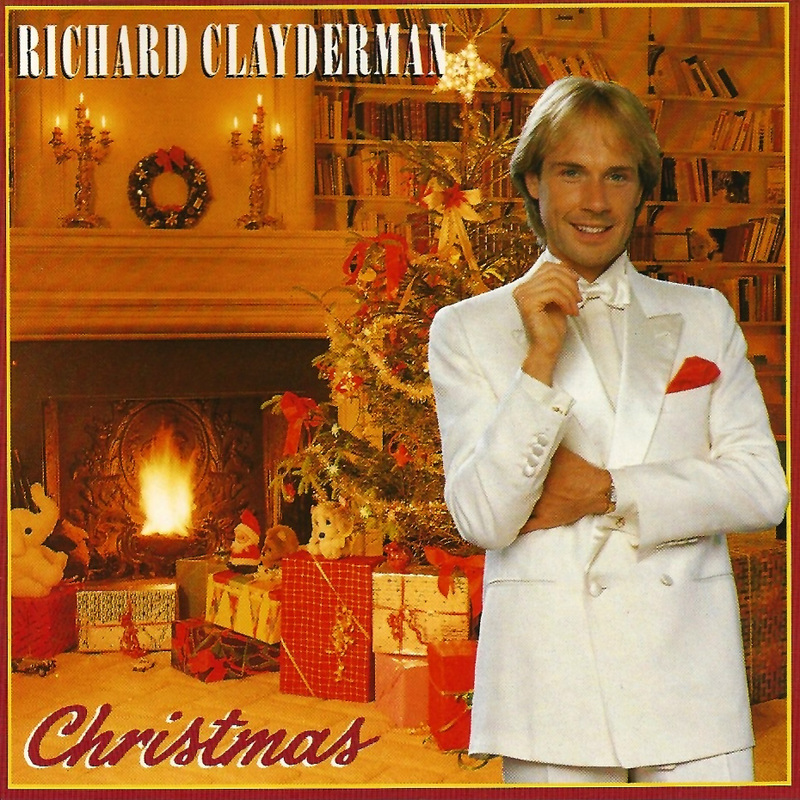 ‘Christmas Collection‘/ ‘Christmas Rêveries‘ is a Richard Clayderman studio album originally recorded in 1982. Over 30 versions of this album, including ‘Weihnachtstraum‘ (above) have been released around the world, initially on cassette and vinyl and later on CD. Track listings vary, and the 19 tracks listed below are provided only as an example. The album is available to download on a number of websites, some of which are listed below. ‘Ave Maria’, ‘Santa Claus Is Coming To Town’, ‘O Tannenbaum Medley’ and ‘Little Drummer Boy’.